How Far is Shree Radha Kamthi Plaza? 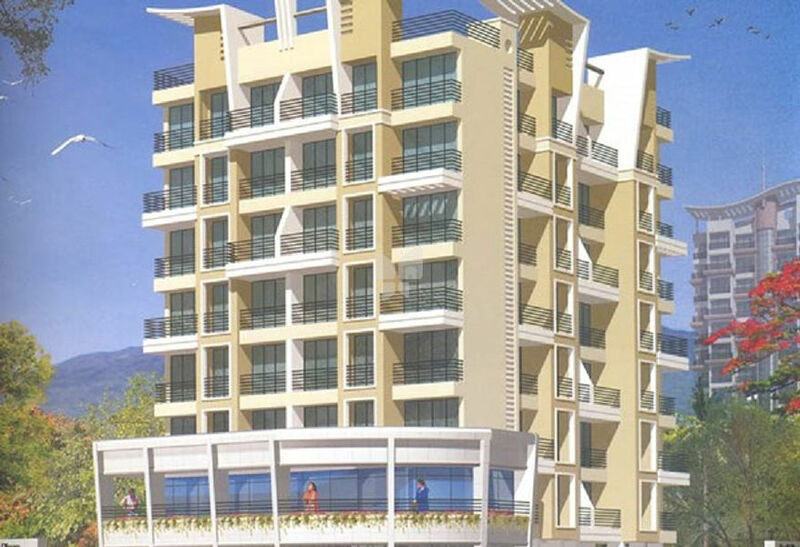 A residential project located in Airoli near sector 20, Kamthi Plaza offers lavishly designed one and two BHK options. Each flat is equipped with modern amenities and is spacious providing a comfortable living experience. Airoli Bridge and Thane Belapur Road are in close proximity connecting the project to the rest of the city. Facilities like Mazidun English High School, Dayanand Anglo Vedic Public School, Radhikabai Maha Vidyalaya and Kasturi Garden are in vicinity.